Have a boring piece of furniture? 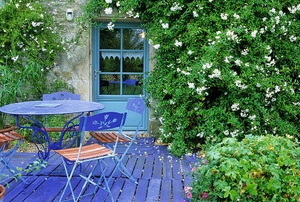 Give it new life with a shabby chic look in 5 steps. 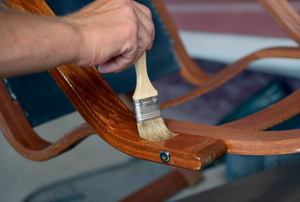 Whether the damage is chips and scratches, water marks or something in-between, we share how to get your wood furniture looking like new. A waxed finish on a wood table looks highly luxurious. 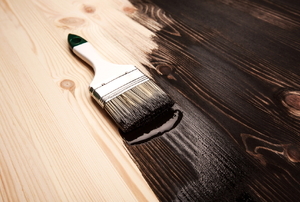 The success of your completed project might depend on choosing the right finish for the job. 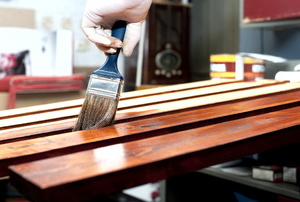 Polyurethane will create a good, hard finish on wood. 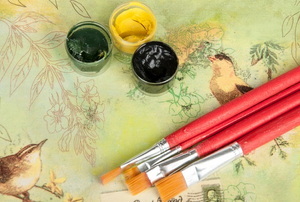 Water-based varnishes are used as lacquers and are made up of solvents. Not all varieties clean up with soap and water. 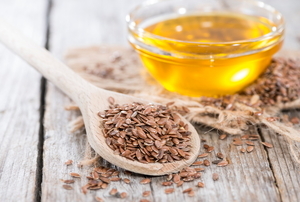 Using linseed oil is a great way to polish or finish off your furniture. 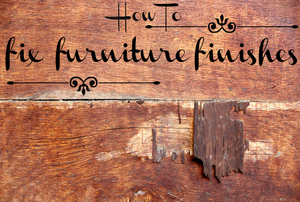 If you have a piece of unfinished furniture, you may be considering a varnish finish. Consider the time for each coat to set. 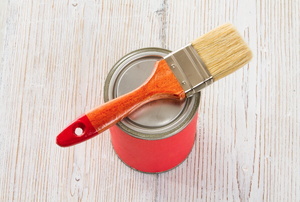 What Are the Different Types of Varnish Finishes? 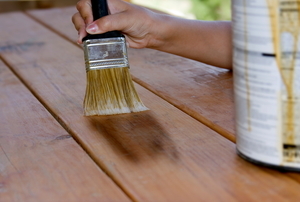 Depending on the type of varnish you use, you will encounter significantly different quality and price. Lacquer is hard and glossy, but is also brittle so it may be dented or chipped. 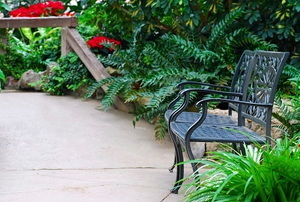 Polyurethanes are liquid plastic resins that dry to a durable satin or gloss finish. 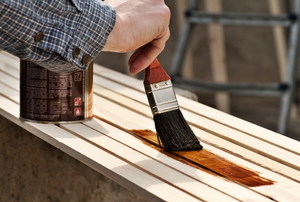 Read this before beginning your next wood project so you can pick the best finish! 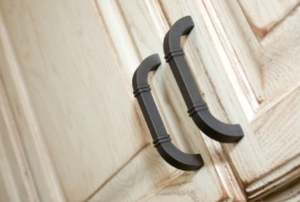 Get a brand new look for your kitchen cabinets with whitewash instead of stain. 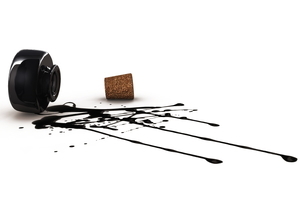 Ink stains can be tough to get rid of without the right tools and know-how. What an easy and fun way to bring some personality to your furniture! 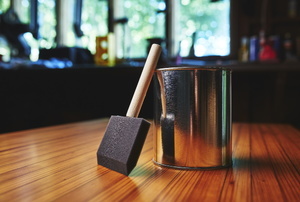 Improper technique when applying polyurethane can lead to imperfections in the result. Find out how you can keep your finish clear of this problem. 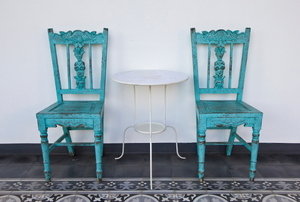 Gluing tiles to a metal patio table can give it a distinctive style, that is both functional and decorative. 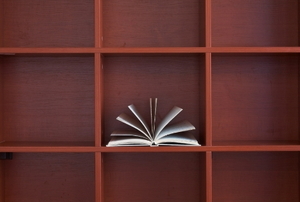 Revamp a bookshelf with simple painting and color techniques. After you've finished building your bar top there is still one last process that must be done to it. 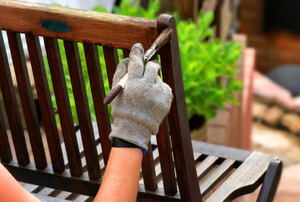 Painting your wooden patio furniture is can be easily accomplished with the right tools and instructions. 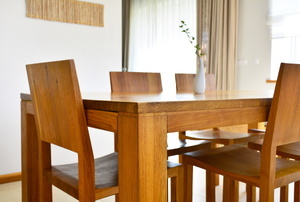 Wooden furniture adds a nice effect to any room and with the proper maintenance it is extremely durable. Water based stain, when properly applied, can bring out the beauty and the grain behind engraved wood. 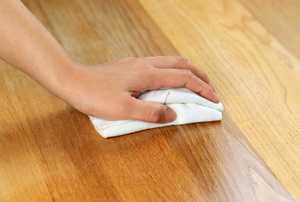 Because it builds up over time and with repeated uses, people often think varnish is difficult to remove. 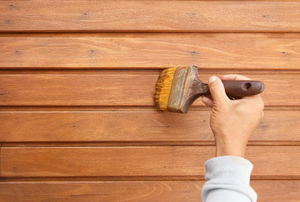 Applying a varnish to oak furniture is a great way to bring back the luster of weathered oak furniture. Rather than buying a plain old table for your home, why not design something unique with table top tile?